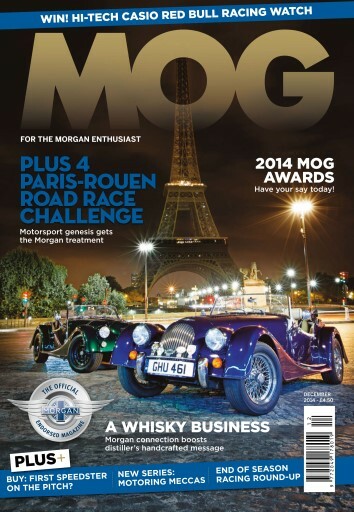 It's a Morgan adventure of the highest calibre this month, as MOG heads to Paris to retrace the steps of the world's first motor race in the company of two Plus 4s. We've been looking at the bond between Morgan and Balvenie whiskey, too. 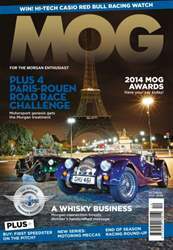 Then there are the prestigious MOG Awards where you can have your say on the highs of the last 12 months. We also have Motoring Meccas, our new feature about iconic motoring venues past and present. And of course there's a whole lot more, too.